What does J.Y. Park say whenever he sees TWICE? TWICE revealed what J.Y. Park says whenever he sees the girl group. 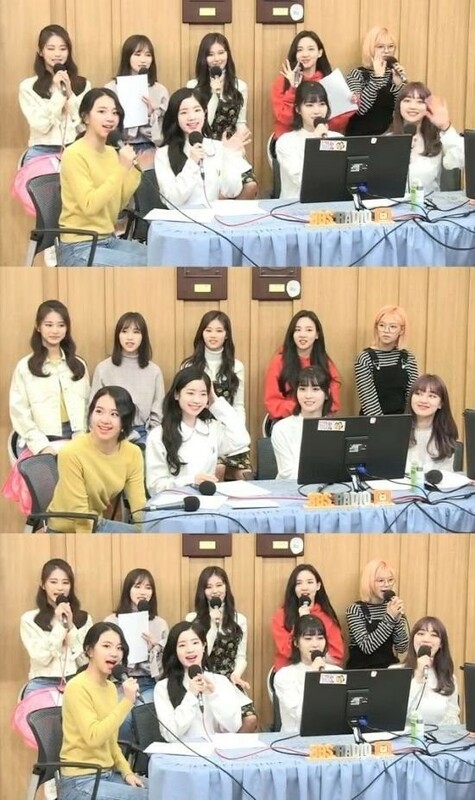 On the April 12th episode of SBS PowerFM's 'Cultwo Show', TWICE featured as guests to promote their latest hit track "What is Love?". In response to the amazing love from fans, Chaeyoung commented, "Thank you for giving us interest. We had fun filming our music video this time too. We'll make it fun in the future as well." 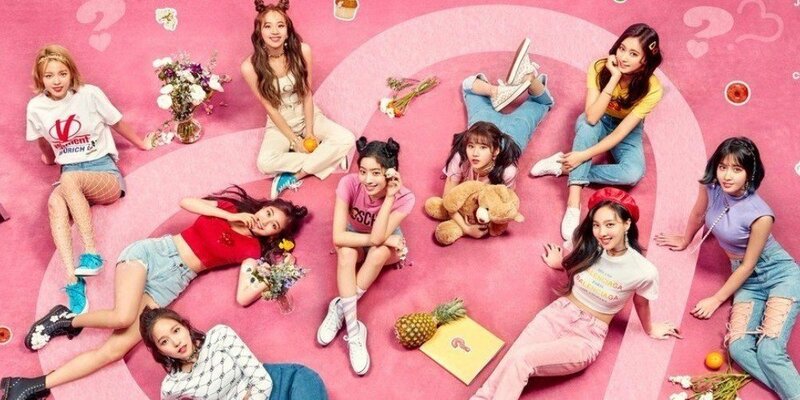 Considering TWICE is one of the most popular girl groups, DJ Jung Chan Woo and Kim Tae Kyun asked, "Does J.Y. Park give you a lot of praise?" The girl group responded at once, "He does a lot." Dahyun explained, "The praise we all hear together is 'Pretty.' He compliments us whenever he see us." Are you liking "What is Love? "?